Puyang United Chemical Co., Ltd.,founded in 2008, Henan Puyang. 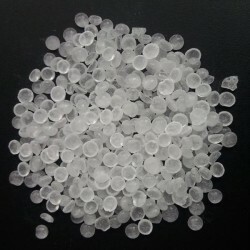 We are specializing in hydrocarbon resin research and development, production and sales, annual output of about 35,000 tons, is the leading professional supplier of petroleum resin. Products hot selling in North America, South America, Europe, the Middle East, Southeast Asia, more than 30 countries and regions. The products of high quality petroleum resin are produced by catalytic polymerization by using C5 and C9 distillation as raw materials. Products mainly: C5 light color hydrocarbon resin and modified C5 hydrocarbon resin series more than 20 kinds of grades, C9 catalytic-polymerization and thermal-polymerization petroleum resin, c5/c9 copolymer petroleum resin and hydrogenated petroleum resin. 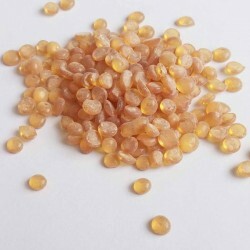 Product have wide softening point range, we could offer the highest softening point 120°c C5 hydrocarbon resin and the lowest softening point 5°c C5 liquid hydrocarbon resin. 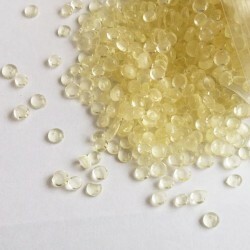 Products are mainly used in natural rubber, EVA, SIS, SBS, Metallocene, Apao ect. based hot melt adhesive and hot melt pressure sensitive adhesive industry, at the same time widely used in rubber, paint, paint inks, road marking paint and other fields. Our company has a modern laboratory and professional technical research and development team, equipped with the world’s leading testing equipment. The R&D center of the factory has complete testing equipments, Gas Chromatograph, GPC, IR Spectrograph, YI/ Ga Color Scanner and Aged Oven. In addition, the application laboratory include laboratory kneader machine and medium label coating machine, optimize the formulation of hot melt adhesive and hot melt pressure sensitive adhesive to provide more technical support for customers. Following the principle of ‘perfect quality, considerate service, competitive price’. Over the years committed to product quality control, the company has passed iso9001:2008 quality system certification, the implementation of quality standardization and safety standardized production, and to provide customers with the most thoughtful and professional services.